Pizza is one of the world’s most universally delicious foods. Who doesn’t love the marriage of soft dough, crisp crust, piquant tomato sauce, and tangy, stretchy cheese? 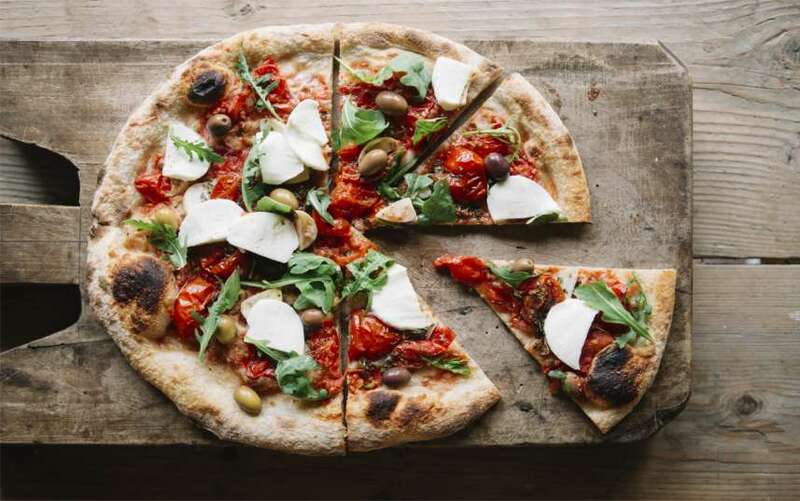 From its origins in Italy to the artisans who are hard at work perfecting it all over the world, there are tons of different way to eat a slice of pizza. 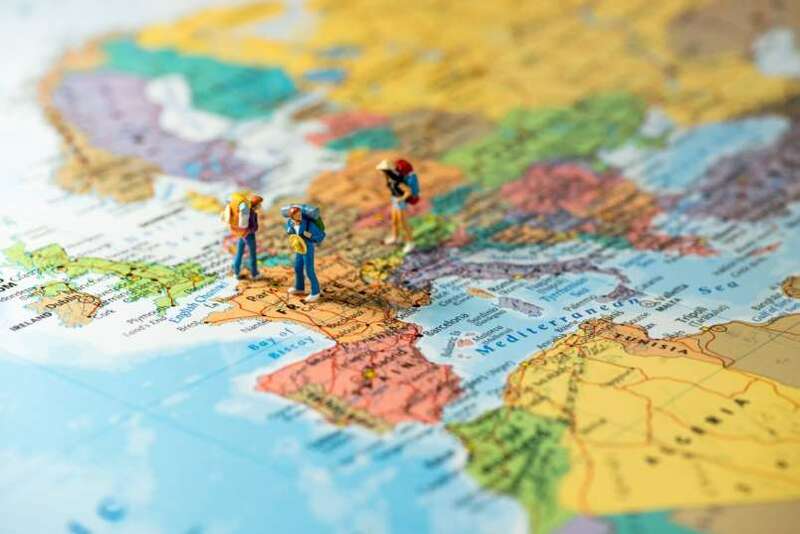 Summer is the perfect time of year to get out there and travel — whether it’s within this great country of ours or to an exotic foreign locale and everybody seems to be doing it — unfortunately this means packed airports and long security lines. 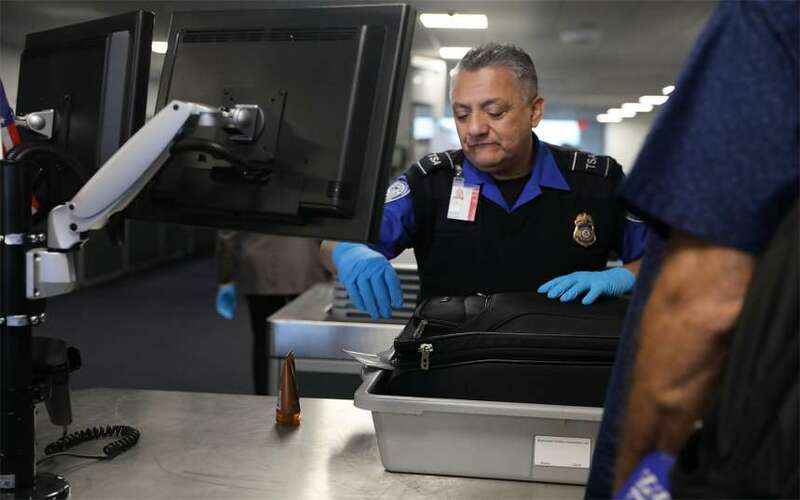 In fact this year, the TSA (Transportation Security Administration) estimates that they will be even busier than usual and expect to see more than 243 million passengers and crew pass through security between Memorial Day and Labour Day. The best trips through Europe go beyond the conventional tourist sites. They immerse you more deeply in the local cultures and give you a thrill of discovery and adventure. Fortunately, it’s not too late to sign up for an amazing and affordable European tour for 2018. 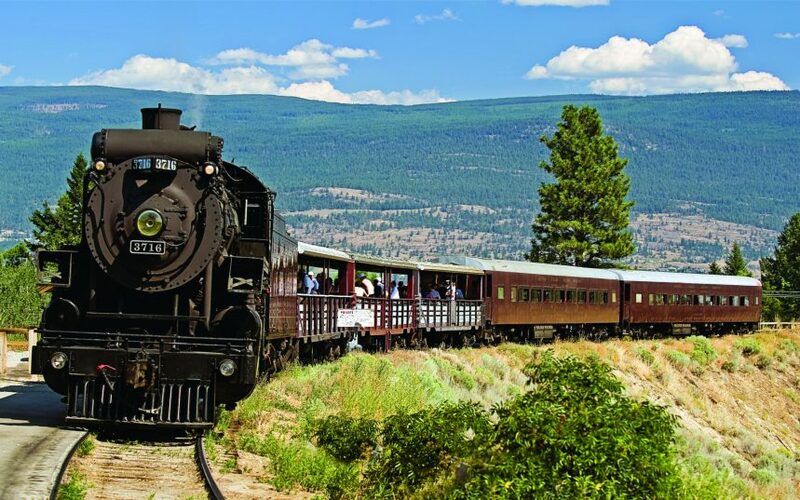 The following are five tours that give you a rich taste of the natural beauty, history, and culture of different areas around the continent. 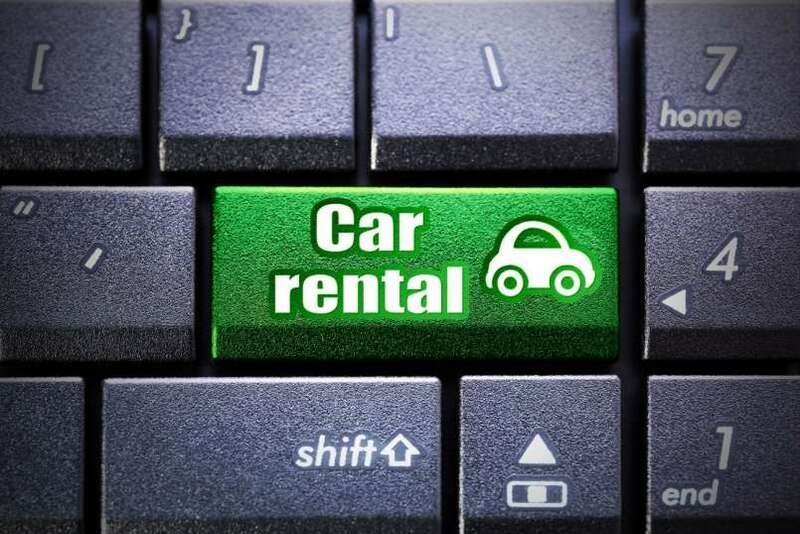 Rental car sites can save you a lot of money on your rental vehicles, but with so many to choose from, it can be hard to distinguish one from the other. Therefore, it has been broken down for you in this article. Keep reading to discover prices, varieties of selections, and each site’s ease of use.